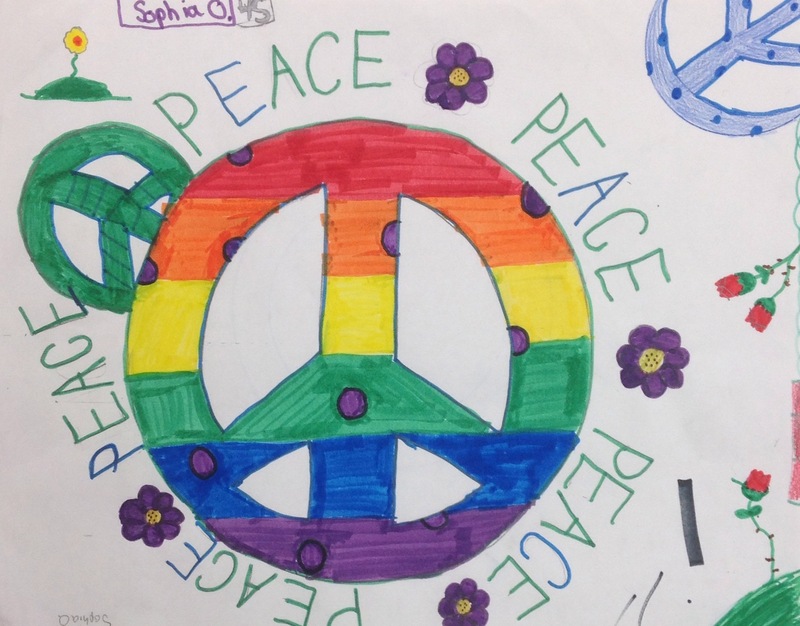 Project Peace 2.0: What Does Peace Look Like at Mills Lawn? 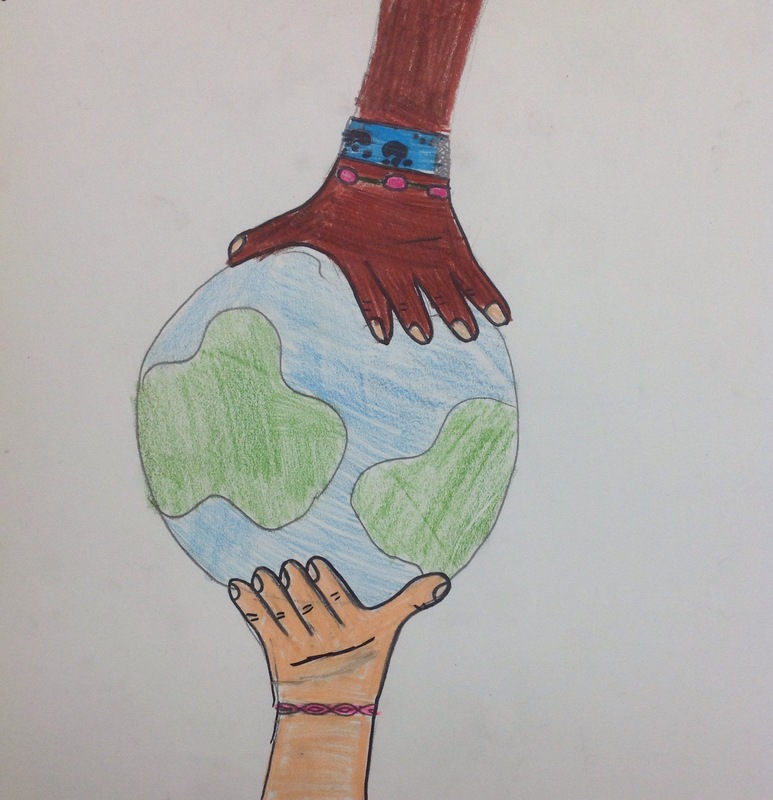 Project Peace at Mills Lawn continues this spring with a focus on the central question, “What does peace look like at Mills Lawn?” Across the school students and teachers will be exploring different approaches to being peacemakers and modeling empathy, integrity, and social responsibility in our school community through strong communication, collaboration, and conflict resolution. 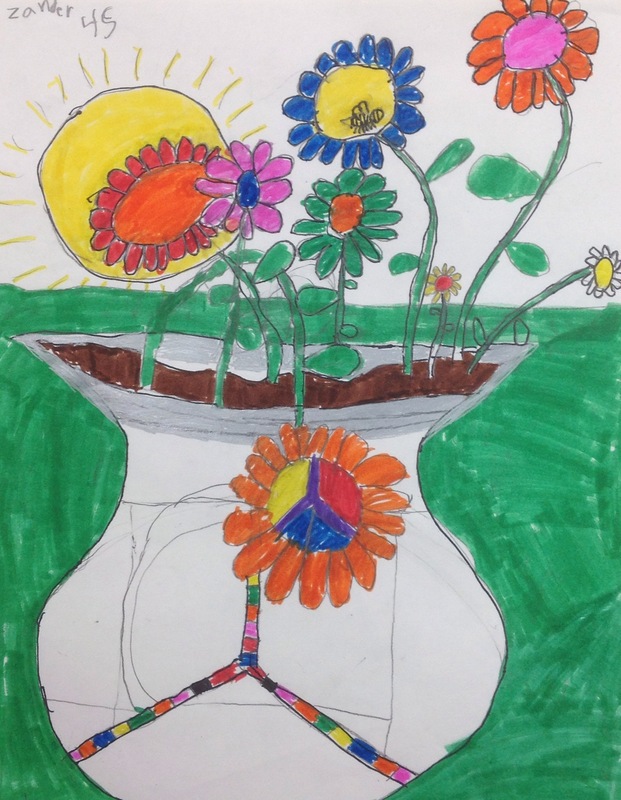 Through a grant generously funded by the Yellow Springs Community Foundation, Special Area Classes will explore a number of special peace initiatives including: “Peace on the Playground” in P.E. ; “D.R.U.M.- Music Residency Unit”; “Tear Down the Walls and Paint: Six Graders Promote Social Inclusion” in Art; “Peace & the Media: Technology as Change Agent”; and “Low Ropes Course” in sixth grade with Mr. Gudgel. This blog will continue to serve as a tool to share these and the many other events and projects underway at all grade levels.Next week we’ll feature the kickoff events of Peace Week, so be sure to check for updates often! Even before the official kickoff of Project Peace 2.0, there have been many great projects throughout the school. 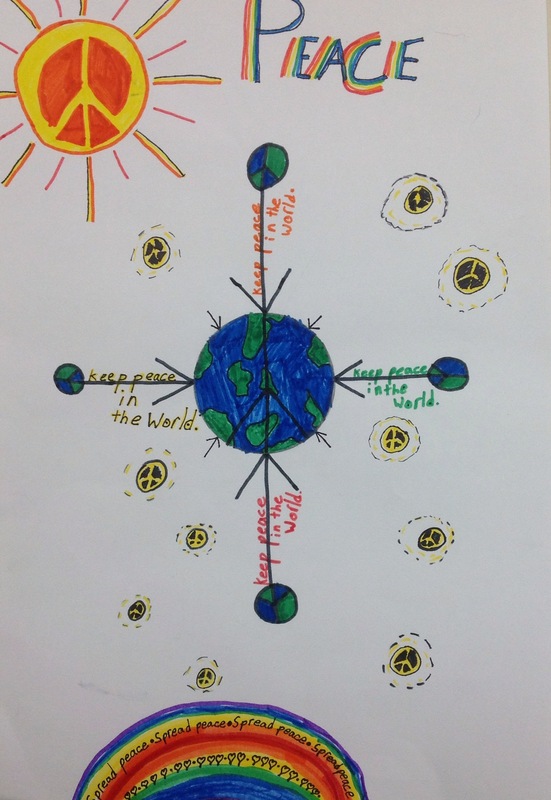 For example, check out some of these beautiful Peace Posters created with Mrs. Minehart in art class!